Finding ways to relax and reduce stress is one of my tenets of good health, along with eating well, exercising and spending quality time with friends and family. Bottom line on top: Deep breathing is recognized as an effective way to calm down when you’re feeling anxious or angry. 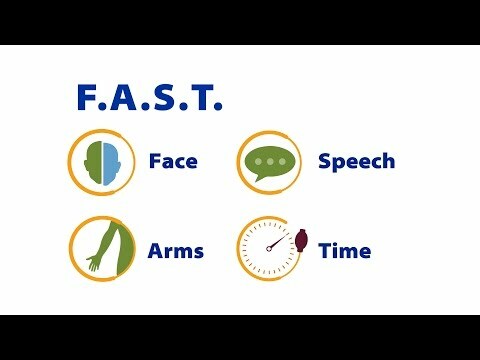 May is National Stroke Awareness Month, and the Centers for Disease Control (CDC) want you to be aware of the most common stroke symptoms, and know what to do if you see them.